Sofa Tour With Traditional Foklore Dinner And Nestirany Show. 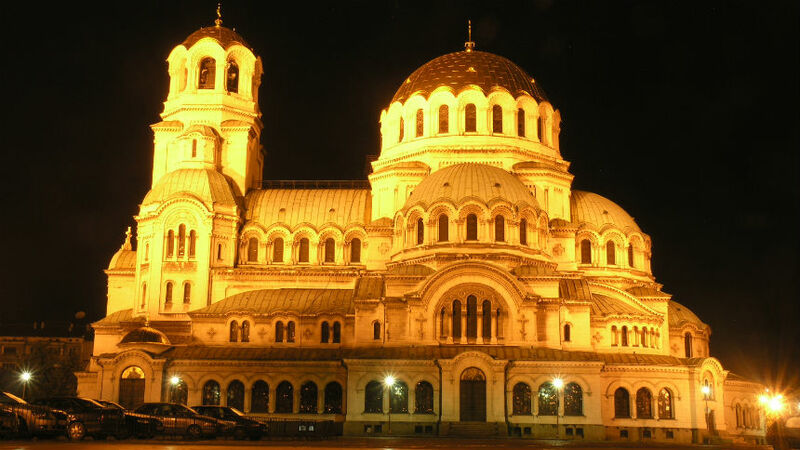 ﻿After being picked up from your hotel, you will be driven to Alexandar Nevski Cathedral – the biggest Orthodox basilica in Bulgaria and one of the most notable symbols of Sofia. It is the starting point of the guided walking city tour. The route transects the compact and colorful city center and passes by the Holy Synod, St. Sofia Church, the Monument of Alexander II, the Parliament, the Russian Church St. Nicolas, the former King’s Palace, the Presidency, St. George Rotunda and St. Nedelia Church. 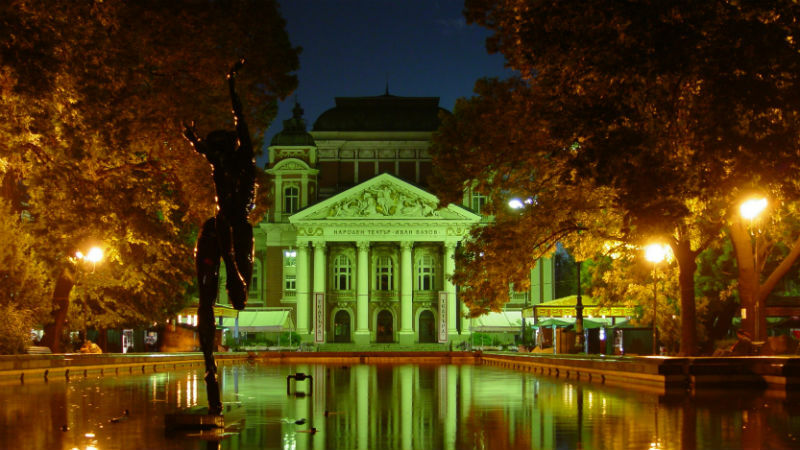 You will tick off all major tourist must-see attraction in Sofia's center and learn in an educational and fun way about their history and significance. 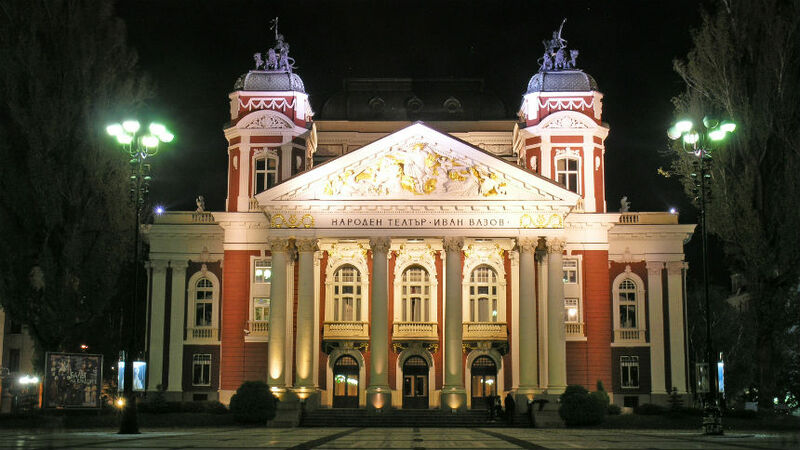 From here you will be transported to one of the most famous restaurants in Sofia to taste typical Bulgarian food (3-course menu) and enjoy exhilarating (why not even join) Bulgarian dances named hora. Additional information: If you are vegetarian or have special food requirement please let us know in advance. Meeting point, pick-up and drop-off: A door-to-door services with pickup and drop off from your accommodation in Sofia is include.